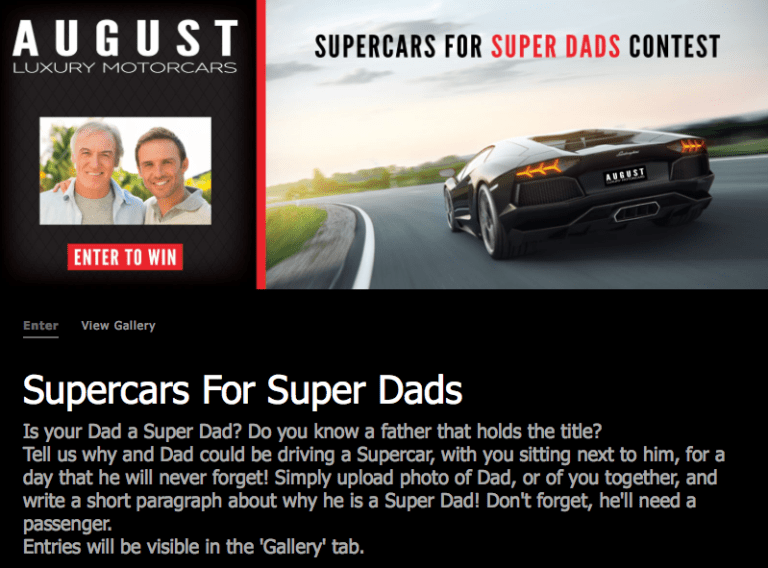 Win an Exotic Car Tour for the Super Dad in your life! Gearing up for Father’s Day, we want to know what makes your dad, or father that you know, a Super Dad! 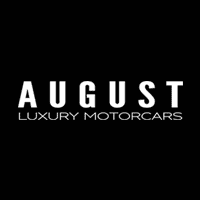 We will select one of these special Dads to win an exciting Exotic Car Tour courtesy of August Exotic Car Tours! Get nominating, because he will need a passenger! 0 comment(s) so far on Supercars For Super Dads!